HOME DEFENSE HIDDEN IN PLAIN SIGHT. 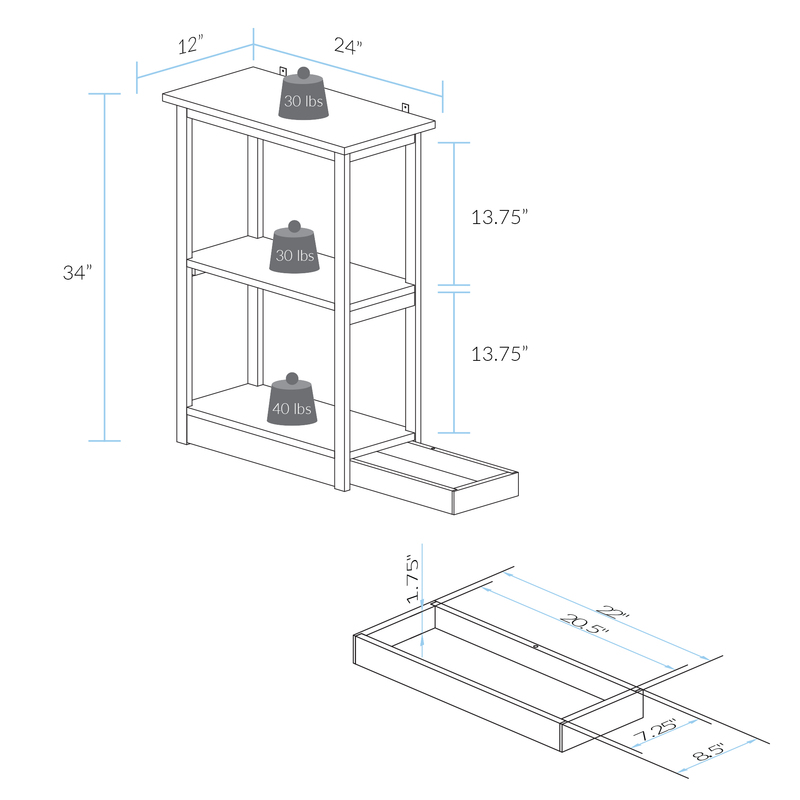 Our Adams Bookcases are designed to be as effective as they are simple. 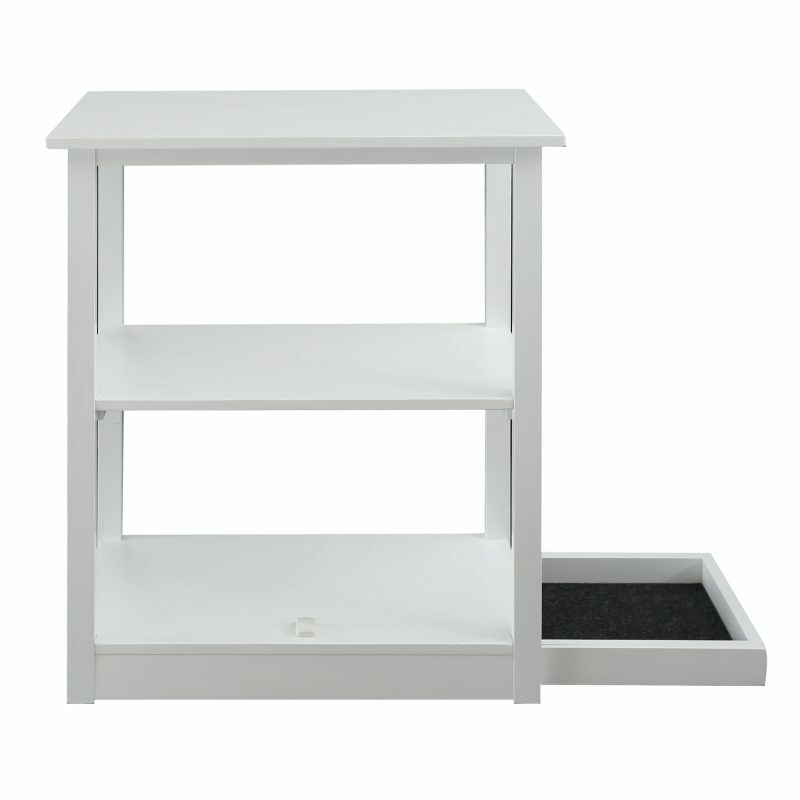 The Adams Bookcase with Bi-Directorional drawer at its base that remains perfectly flush when locked. Its concealment compartment stays neatly tucked under out of sight until its Secured Magnetic Locking Device is magnetically released with a swipe of its included key. 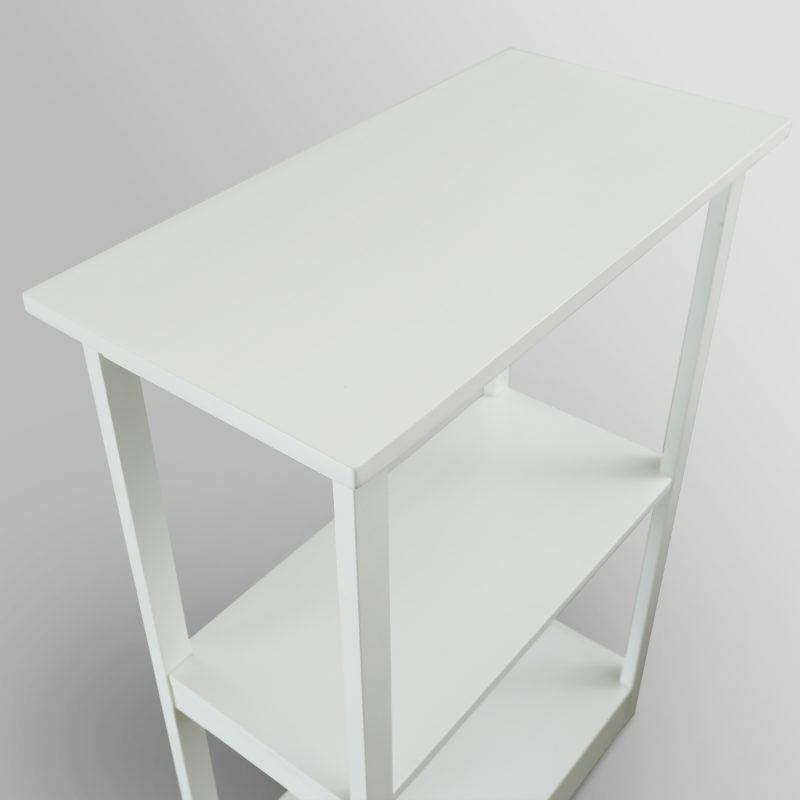 Easily accessible, this bookcase also has 3 wide shelves to showcase books, photos, decor, and all your other belongings. 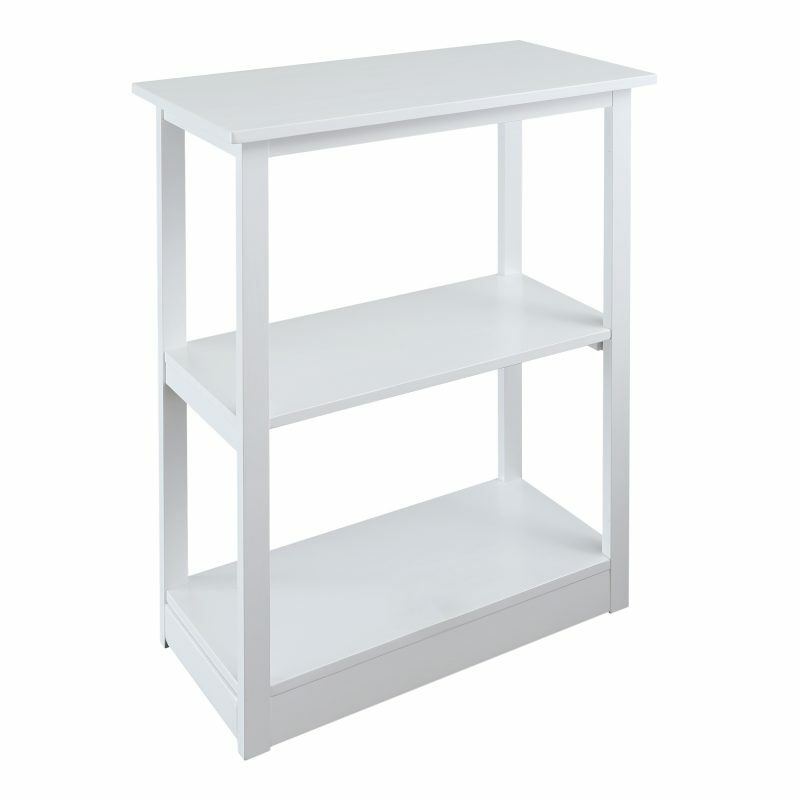 The crisp white finish gives the bookcase a clean style as the Solid Wood construction ensures lasting beauty, strength, and longevity. 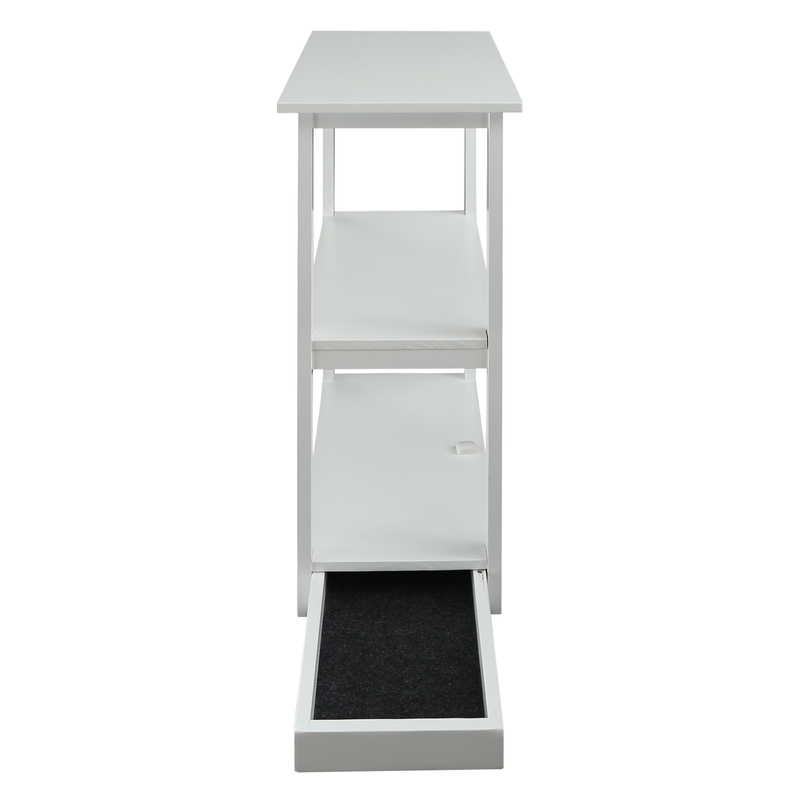 Ideal for those who value safekeeping and privacy. The concealed compartment acts as an added layer of protection where and when you need it most. 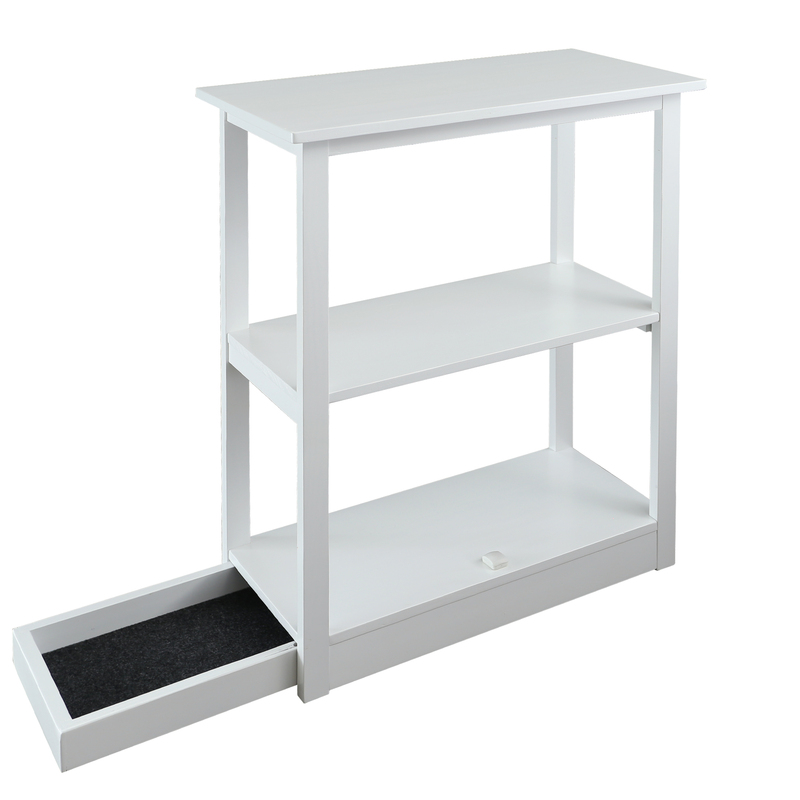 Our Adams Bookcases are designed to be as effective as they are simple. 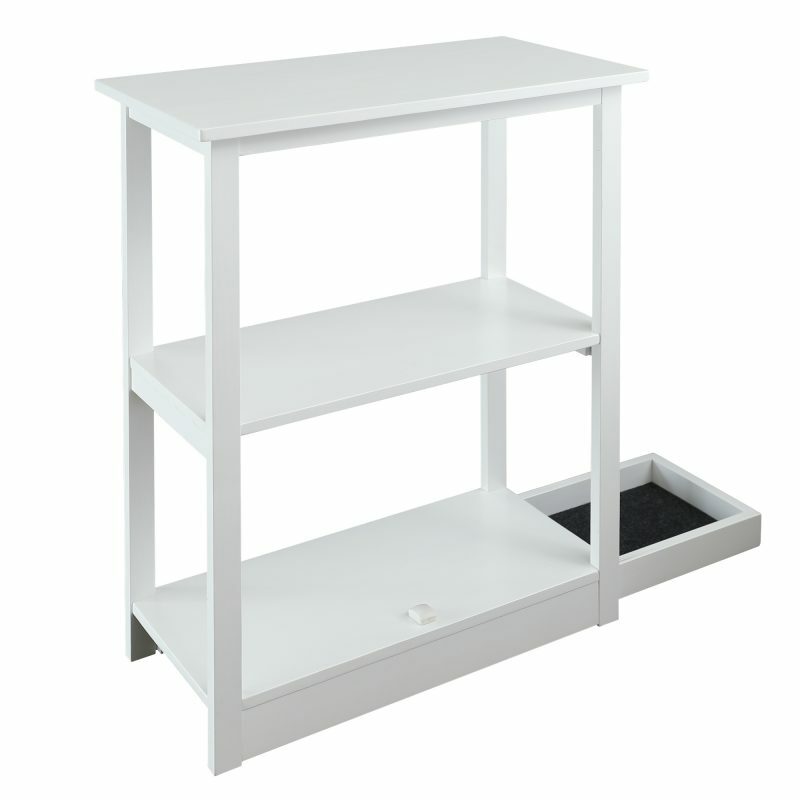 The Adams Bookcase with Bi-Directorional drawer at its base that remains perfectly flush when locked. 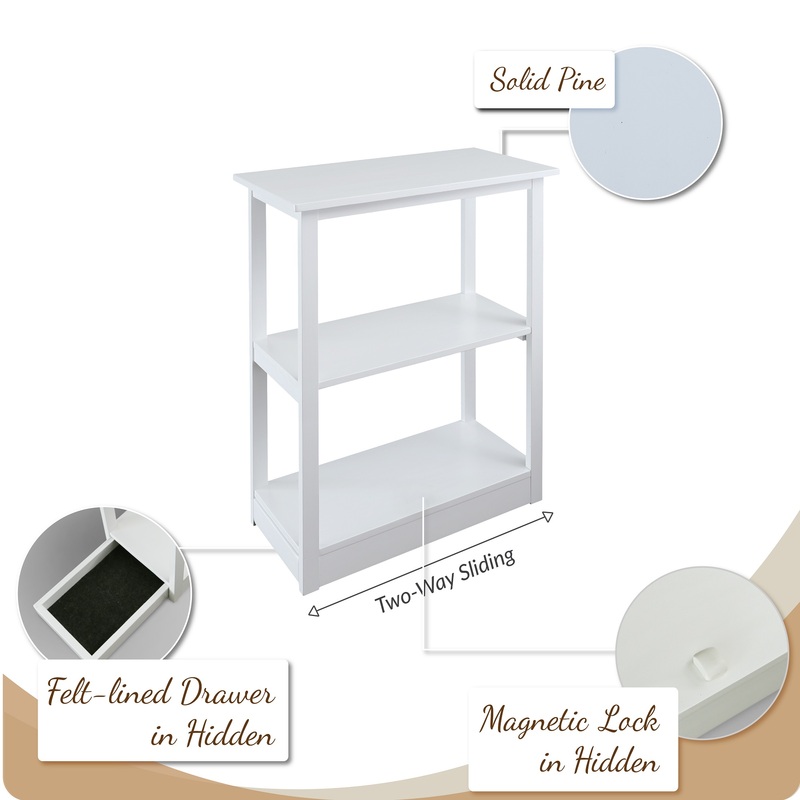 Its concealment compartment stays neatly tucked under out of sight until its Secured Magnetic Locking Device is magnetically released with a swipe of its included key. 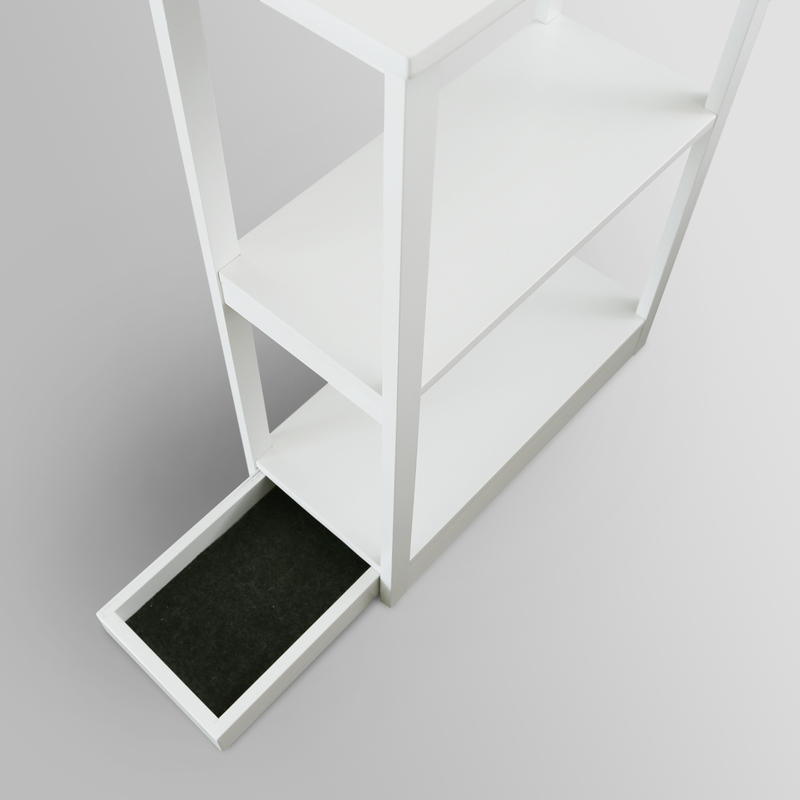 Easily accessible, this bookcase also has 3 wide shelves to showcase books, photos, decor, and all your other belongings. 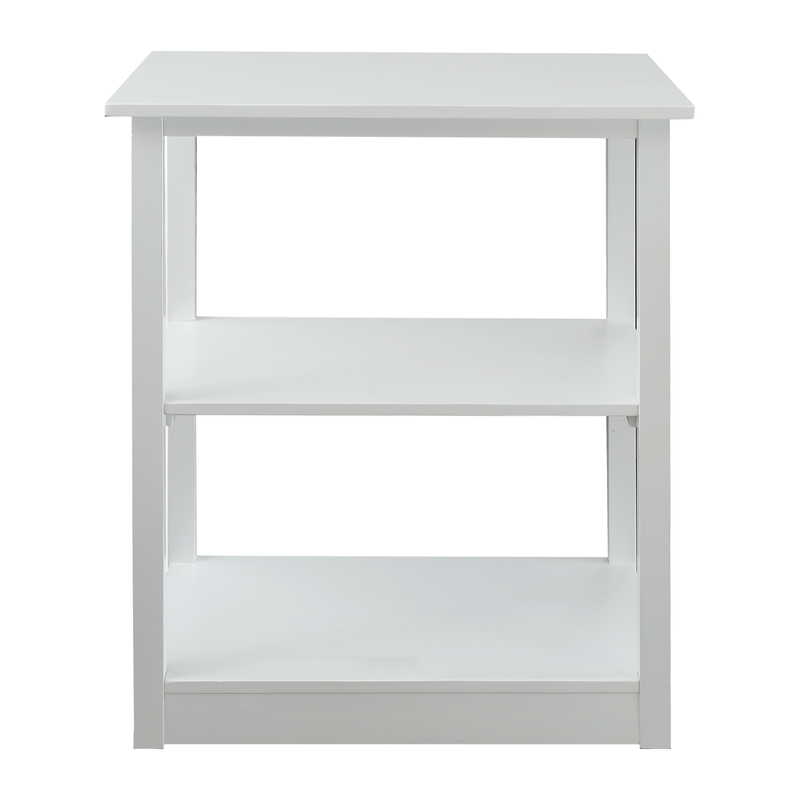 The crisp white finish gives the bookcase a clean style as the Solid Wood construction ensures lasting beauty, strength, and longevity. 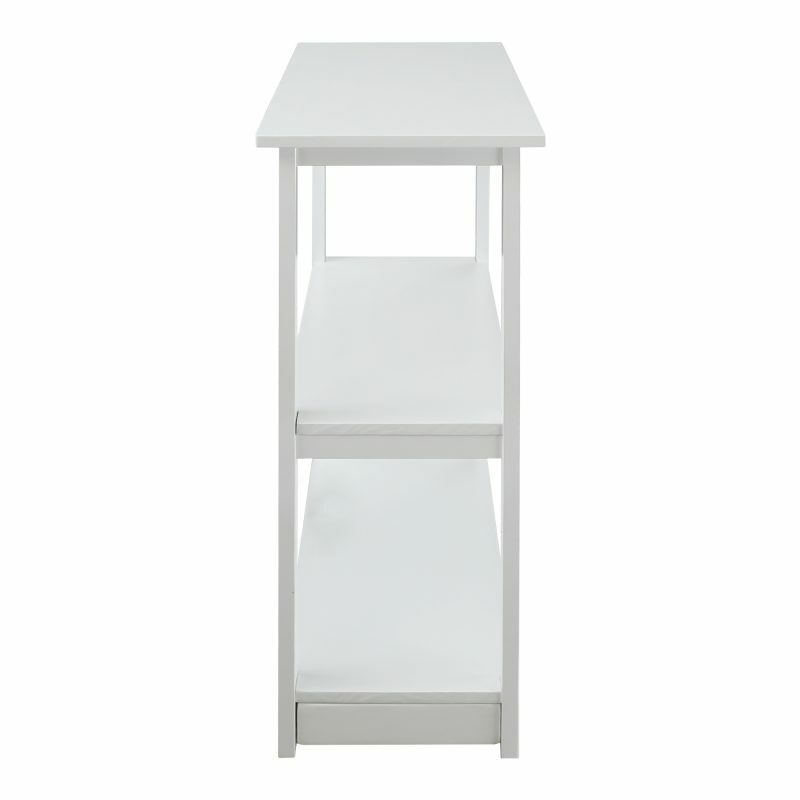 Ideal for those who value safekeeping and privacy. 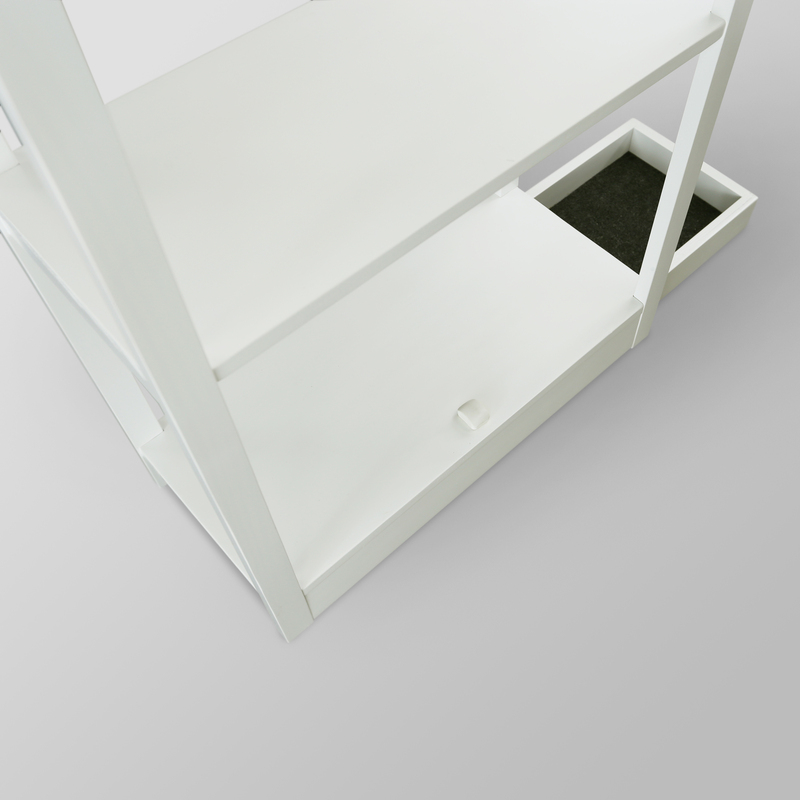 The concealed compartment acts as an added layer of protection where and when you need it most. Classic bookcase design hides valuables in plain sight. (Concealed Drawer Dimension: 6.5″W x 12.75″D x 1.75″H), Weight: 15 lb.